If families don’t have food, how can they afford school supplies? As we began to work with schools, counselors started sharing with us other needs their families had. 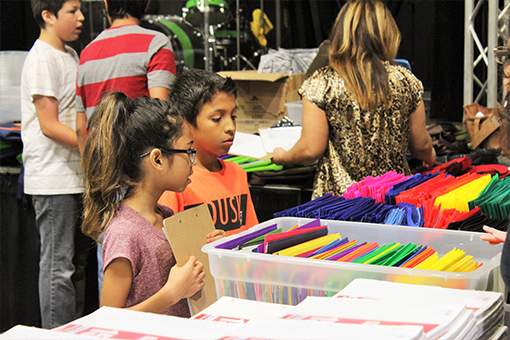 We asked ourselves “If families could barely afford food, how could they afford school supplies?” Now, we hold a school supply distribution event every new school year to help families with the rising cost of supplies. Our school supply program has been running for 5+ years and helps over 400 children a year. These children are referred to us by our partnering schools and other partnering organizations. School Supply Drive – July 2nd through July 27th. Our goal is to bless 400+ students. 1. Donate Supplies from the wish list below. 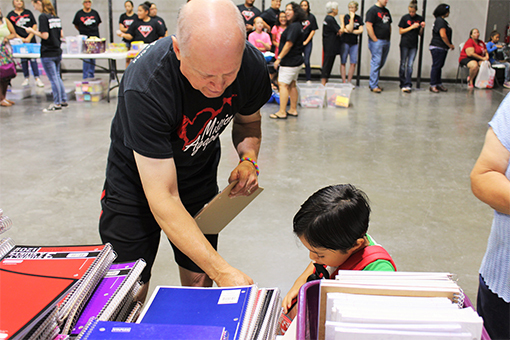 We will have a school supply drop-off site at Express Employment Professionals. Drop off your school supply donations at Express beginning July 2nd – July 27th; Monday thru Friday between 9am-5pm. Their address is 111 South B Street. 2. 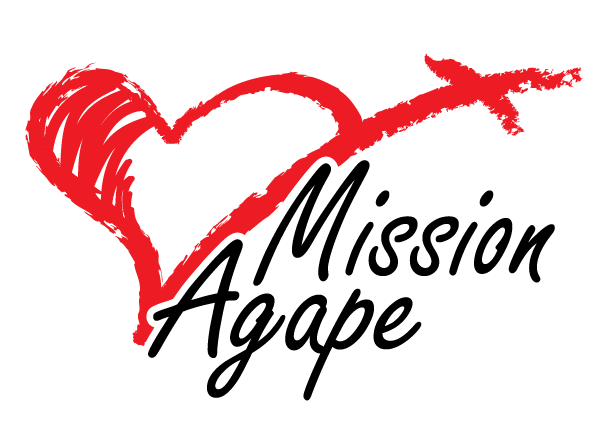 Donate Money – mail a check to PO Box 3419, Midland, TX 79702 OR make a donation online.